Tanner Rojewski, junior, is the Photo Editor Messenger. 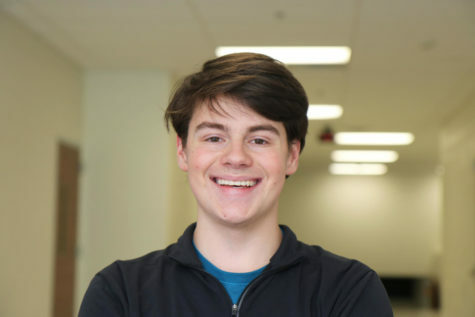 He is involved in Robotics, Key Club, NHS, and is an Eagle Scout. He works part time at Donut Palace on the weekends. In the future, he plans to pursue a job in the IT/engineering industry, In his free time, he listens to music, watches Netflix, and spends time with friends.